Renowned and prolific mystery writer P.D. James has done what very few authors would dare to do in a serious way: tread on the territory of her fellow British, and much beloved, author Jane Austen. Not since Anne Telscombe’s almost universally declaimed attempt to finish Austen’s last novel, Sanditon, has an author dared to mess with the English icon. Not only that, but James has taken as her own two of literature’s most beloved characters, Elizabeth Bennet and Mr. Darcy from what is arguably Austen’s most popular work, Pride and Prejudice. 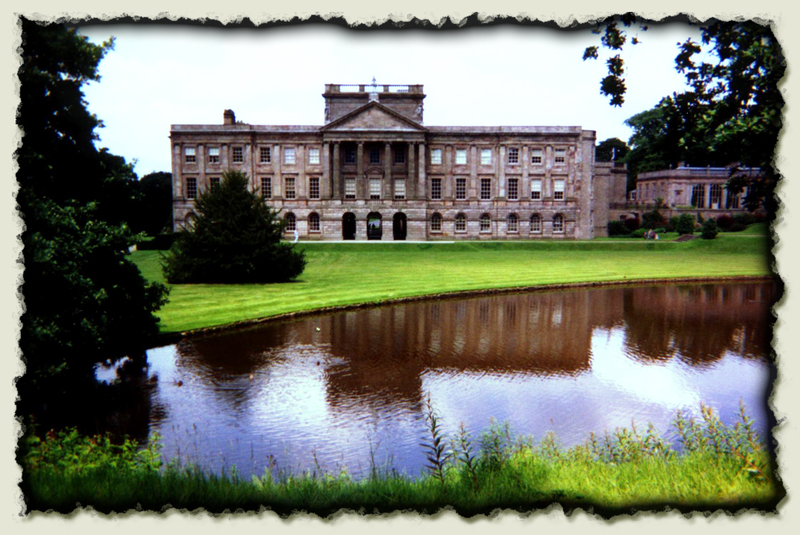 James’s new novel is Death Comes to Pemberley. Elizabeth and Darcy have been married for six years and have two young sons. All seems to be well, until a body is found in the woods of the estate. It was generally agreed by the female residents of Meryton that Mr. and Mrs. Bennet of Longbourn had been fortunate in the disposal in marriage of four of their five daughters. Meryton, a small market town in Hertfordshire, is not on the route of any tours of pleasure, having neither beauty of setting nor a distinguished history, while its only great house, Netherfield Park, although impressive, is not mentioned in books about the county’s notable architecture. The town has an assembly room where dances are regularly held but no theatre, and the chief entertainment takes place in private houses where the boredom of dinner parties and whist tables, always with the same company, is relieved by gossip. Whether readers will warm to this adaptation or not remains to be seen. Readers of other Austen take-offs, like the comical works Pride and Prejudice and Zombies or Sense and Sensibility and Sea Monsters, certainly aren’t expecting much of an artistic homage. Will James be able to win over some of the harder cored Austenites? A smattering of authors have been able to pull off such a feat. One thinks of the recent novel March by Geraldine Brooks. Here, the main character, John March, returns home from the Civil War to the characters in Louisa May Alcott’s classic Little Women. As popular and well-received critically as Brooks’ novel was, there were plenty of detractors. What do you think? Is it a good idea to carry on in the voice of another author?